Just off the centre of Ambleside in a quiet pedestrian-only-by-way this attractive little cottage will appeal to couple looking for a village pied-a-terre at any time of the year. 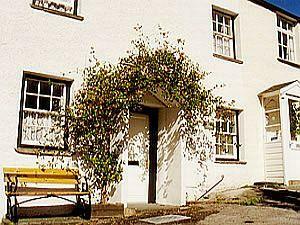 There is parking for 1 small car in front of the cottage but a car park ticket is also supplied for your use. Children welcome from any age.